Introducing Blaze, a miniature development platform for wearables and IoT applications. 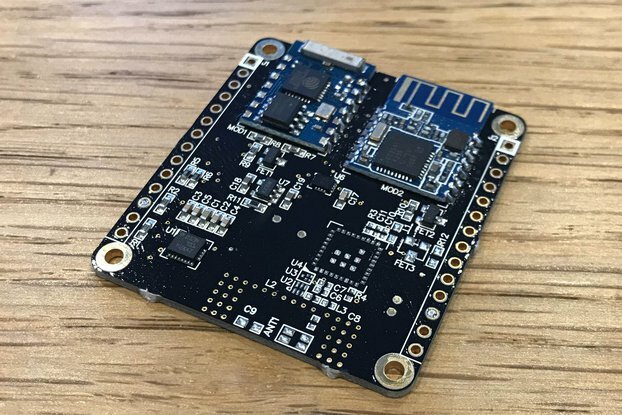 Fiery Core At the heart of Blaze is a powerful NXP Kinetis 120MHz Cortex-M4 microcontroller with 128KB SRAM and 1MB of flash memory. The display is a beautiful 1.6" TFT with a resolution of 240x240 pixels, a colour depth of 262,143 colours and features a capacitive touch panel. Plenty of external IO are available including analog, digital, PWM and I2C. 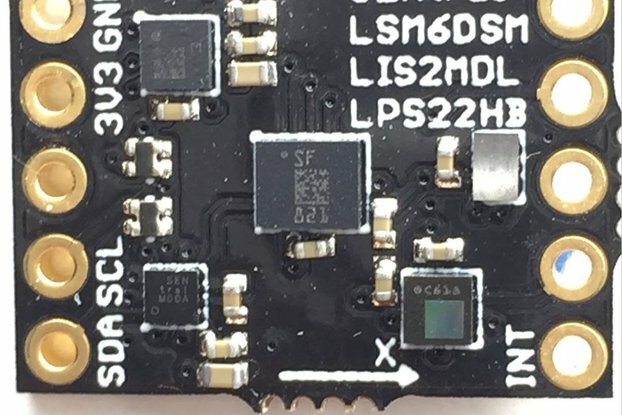 USB provides both power and connectivity with support for a large number of USB device classes via firmware. A latching microSD socket allows for data storage as well as a place to keep your favourite fonts and images for use with the display. Miniature Footprint Measuring only 41x44mm in size, Blaze has be designed with wearables and miniature applications in mind - a lot of power in a very small package! Prototype Friendly The 0.1"/2.54mm pitch of the external IO also makes Blaze breadboard and Veroboard compatible. JTAG access to the microcontroller is also available from the external IO, allowing bare-metal applications to be developed. Arduino IDE Compatible Blaze can be programmed via the Arduino IDE. 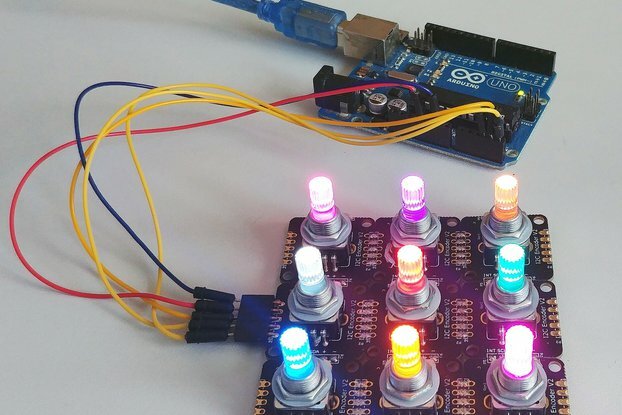 Arduino compatible libraries and function and currently in development and updates will be readily available from the Blaze GitHub repository.